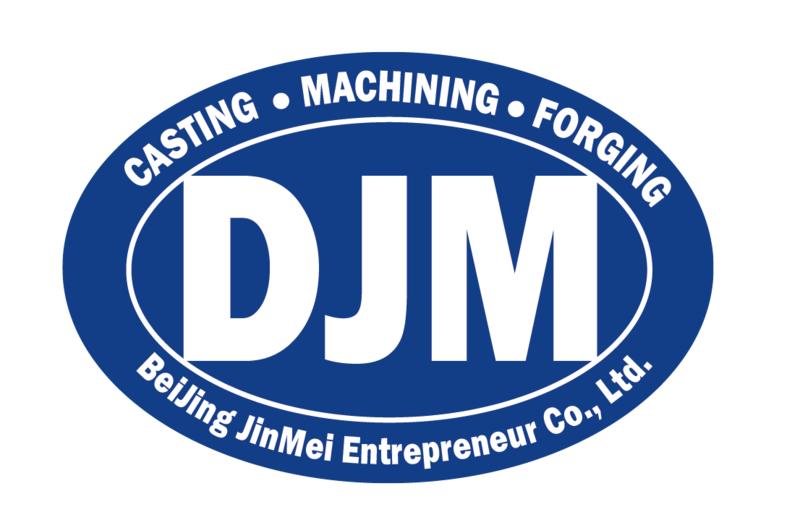 Beijing JinMei Entrepreneur Co., Ltd (DJM) is established in March 2006. It is a comprehensive industry & trading company and located in Beijing which is the capital of China. Wholly-owned a machining plant,a Foundry, and a Precision Investment Casting plant， Since the company established, it develops with spirit of active initiative, rich practical experiences and expansive develop scales. The diversity of products and services could provide omnibearing choices for customers. The best quality and customer satisfaction is our unchanging target. Metal Ceramic composite Excavator tooth, Ceramic composite liner of ballmill, Segments of Ceramic composite for tooth roll crusher. Double metal composite hammer and Centrifugal bimetallic composite roll ring. Nowadays, DJM have lots of foreign customers, and the volume of business is increasing. In the further development, we still follow our goal which is excellent quality and great service. Welcome all friends come to visit and negotiation.